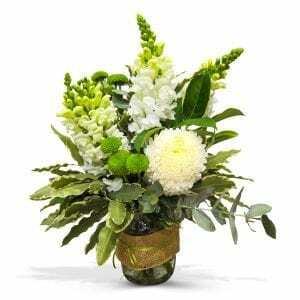 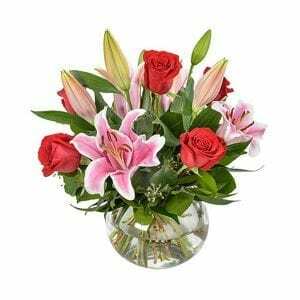 [Mixed Arrangement in a Glass Cube] Surprise someone special with this glass cube full of pretty blooms. 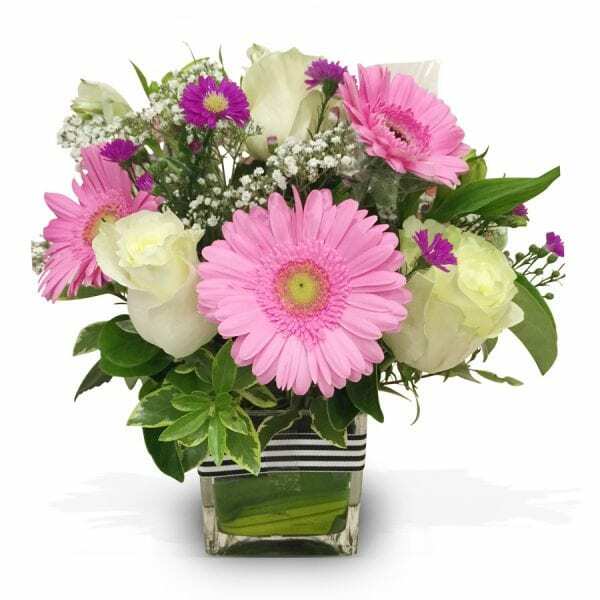 Combining soft pink mini gerberas and white roses with highlights of baby breath. 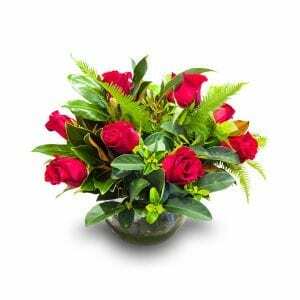 Precious Love is ideal for many occasions.